One of our top picks in Puerto del Carmen.BelleVue Apartamentos Aquarius is located 100 yards from the port in Lanzarote’s Puerto del Carmen resort. The complex has an outdoor pool and apartments with a private terrace or balcony. All BelleVue Aquarius apartments have satellite TV and the kitchens have a microwave, fridge and coffee-making facilities. The bathrooms are equipped with a hairdryer. Some feature sea view. The complex’s Mirador restaurant offers buffet-style meals and there are also 2 bars with a terrace. There is also a wide variety of restaurants in the area surrounding the apartments. There is a table tennis table as well as a pool table, and Hotel Aquarius Lanzarote offers a varied entertainment programme for children. Playa de Fariones Beach is 5 minutes’ walk from the Aquarius complex, and Lanzarote Airport is a 15-minute drive away. Teide, 6, 35510 Puerto del Carmen, Spain, Lanzarote, Spain. 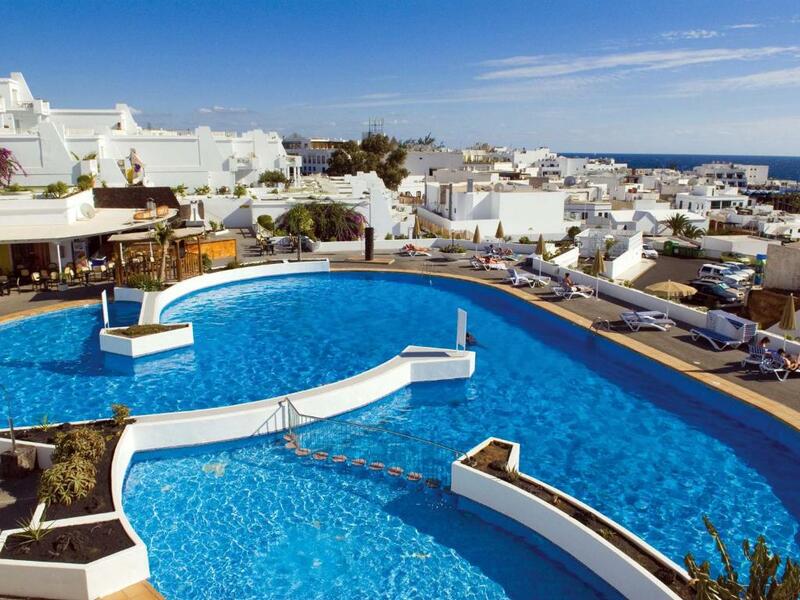 BelleVue Apartamentos Aquarius is located 100 metres from the port in Lanzarote’s Puerto del Carmen resort.